An employee attached to the Sri Lankan Embassy in Moscow has died while another has been injured in a brawl with two Russians in the Southern Russian city of Rostov-on-Don yesterday, foreign media reported. The victim, identified as 'Noel' has been employed as the chef of the ambassador and he has died after a car ran over him. 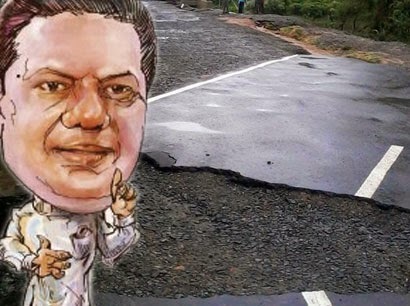 The individual who has been hospitalized sustaining gunshot wounds is a son of Minister C.B Rathnayake, Nuwan Rathnayake. He is the head of the education unit in the embassy. Two drivers of the vehicle they hired demanded additional service fees from the diplomats. On this basis a fight had originated and the taxi driver has fired at the two. Russian media further reported that the suspects were arrested by the Russian security officials. Sri Lanka Cricket has paid Rs. 3.36 million as legal fees to the legal consultancy firm owned by MP Namal Rajapaksa for preparing the agreement to award the telecasting rights for the next six years to India’s Taj Television, BBC Sandeshaya reports. CEO Ashley de Silva and advertising chief Vajira Dissanayake had recommended on February 17 to the executive committee of SLC that Gowers International (NR Associates) should be paid the sum. It is unclear whether SLC had called for tenders for awarding the telecasting rights. Top officials of SLC are yet to respond to a BBC Sandeshaya email on May 05 inquiring as to whether NR Associates had been given the task of preparing the relevant agreement as it was owned by the president’s son. The email to Nishantha Ranatunga, Ashley de Silva and Ranjith Fernando has asked as to whether they had looked for legal consultancy firms that could have drafted the agreement at a lower price, at a time when SLC is faced with a financial crisis. 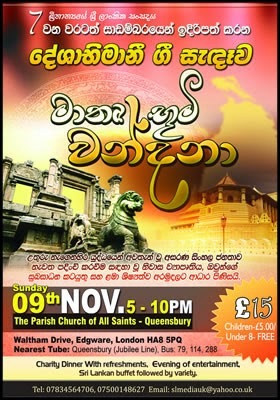 BBC Sandeshaya’s attempts to contact MP Namal Rajapaksa had failed. Anti corruption activists, lawyers Krishantha Weliamuna and Chandrapala Kumarage have said it was difficult to comment, as it was the normal procedure to charge a certain percentage of the value of the contract for which an agreement had been prepared. CEO de Silva has said he could not say anything about confidential dealings of SLC. 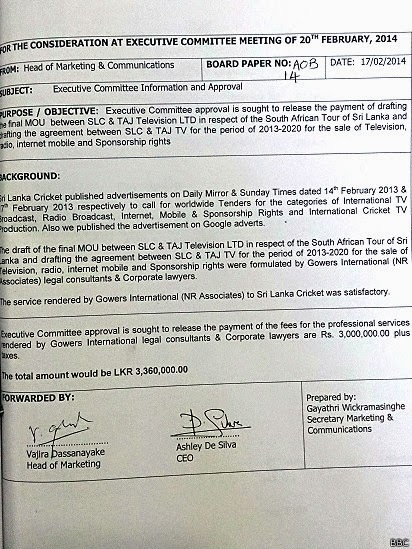 Indian media has reported that Taj Television had paid more than 60 million USD to SLC for telecasting rights until 2020. The only responsible authority who had responded to BBC Sandeshaya was sports minister Mahindananda Aluthgamage, who said if there is a complaint that an irregularity had taken place in the payment of the legal fee by SLC would be investigated. Sri Lanka’s government has disrupted a training program for journalists from the country’s former war zone, accusing them of being agents for the defeated LTTE, a corruption watchdog said Wednesday. 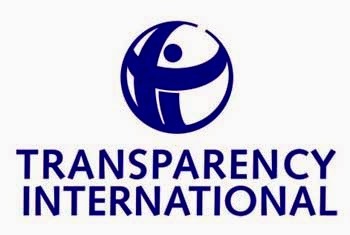 Transparency International Sri Lanka said in a statement that it organized training on corruption-related investigative reporting for ethnic Tamil journalists from the country’s north and east. The journalists, however, were evicted from two training venues, the statement said. The managers of the first venue told the group that the defense ministry had objected to the training, while a group of protesters, including military personnel, disrupted a second attempt, according to the statement. It said the participants were also forced out of their hotel at night. Defense ministry spokesman Ruwan Wanigasooriya rejected the allegation. “We regret that Transparency International resorts to making such baseless allegations,” he said. Transparency International said it had conducted similar training for other journalists without hindrance and that denying an opportunity for Tamil journalists to undergo training could further erode ethnic unity in the country, AP reports.